Tectia MFT Events consists of an engine and Management Console (an administration interface), and they can be installed either on the same server host or on separate hosts for remote management purposes. The remote management connections are made over secure communication channels. With the remote Management Console, the operator can have access to several engines, which makes it easier to concentrate the file operation management tasks to a limited number of experts. The benefit of using the remote management setup is that user interfaces can be disabled from file transfer servers where Tectia MFT Events engines are running. This is a security precaution to prevent unauthorized access attempts to the SSH servers that are typically located on the network perimeter. The Tectia MFT Events engine carries out the file operations defined in the configuration. 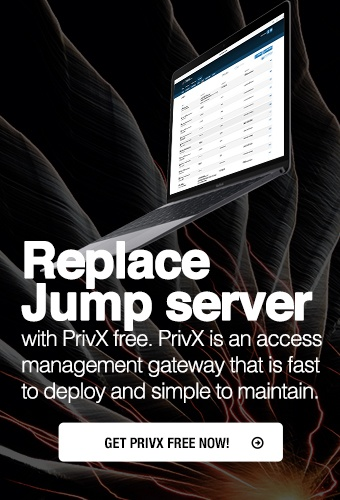 The engines are installed on servers that initiate file transfer operations and connect to SSH2/SFTP servers on remote hosts. The engine can be running, for example, in a data center. The engine is always run as the dedicated Tectia MFT Events user, by default named sshmft. The management console can be installed either together with the engine or separately, for example on several workstations for file transfer operators. The Management Console is used to configure and manage the local engine, or one or more engine installations remotely. The management console secures the connections to remotely managed engines by using tunnelled SFTP connections. In remote management mode, the management console always starts without an engine connection, and immediately prompts for connection parameters. The management console remembers all hosts where it has connected to, and allows the operator quick access to them. When used in remote management mode, the management console can be run also with other user accounts, but the management connections to remote Tectia MFT Events engines must be made as the dedicated Tectia MFT Events user (sshmft).